This giveaway (pictured above) is international, so everybody can join in the fun. 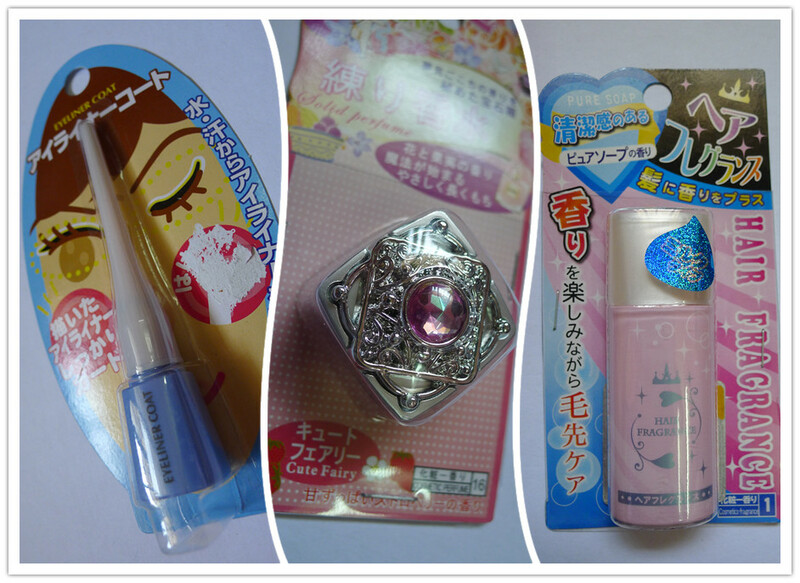 :) Here are the items that are included in the giveaway. You must be a public follower of my blog. Just click the "Follow" button on the Blogger toolbar at the top of the page, or click "Join this site with Google Friend Connect" on the sidebar on the right. State what country you're from. 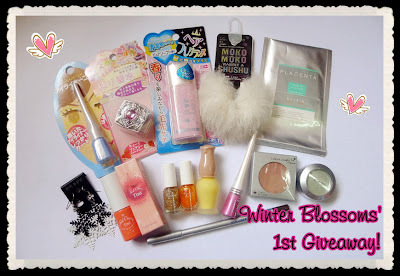 The giveaway ends on 6th January 2012. To make it easier for you to enter, you can follow the template below when leaving your entry comment. Thank you so much for following and reading my blog! Nice give away and may best person deserve all those you are offering. What do you like/dislike about my blog: I like that you blog about other things as well as makeup, but I also love makeup reviews. What do you like/dislike about my blog: I love how eclectic it is. How you mesh so many subjects together so its always entertaining. What do you like/dislike about my blog: I really like the fact that you post a lot of pictures, which makes me really enjoy reading your posts and it also make's it a lot more fun. What do you like/dislike about my blog: i would like to see more reviews, and photos to your posts. I like to makeup reviews the most. What do you like/dislike about my blog: It's pretty, fun to read, and I love your style. What do you like/dislike about my blog: I like your post, are very fun. What do you like/dislike about my blog: I like as it’s neat and tidy, and I like your random posts. Keep up the good work. dislikes, u should be active on facebook. What do you like/dislike about my blog: I am a new follower, but I like your blog because it is very informative :) Thanks! What do you like/dislike about my blog: I LOVE your flower background! Just adore your wall paper. your unique and well designed site. What do you like/dislike about my blog: I love the fun colors! What do you like about my blog: I love your blog layout! What do you like/dislike about my blog: I like its simple design. You have good pictures and write well. I also like things that do not exist in my country. There is nothing I dislike. What do you like/dislike about my blog: I'm a new follower but I like your post on local food joints. I'm a fan of food and hope to see you posting more on this topic. Thanks for the giveaway, the furry white hair tie looks really cute! What do you like/dislike about my blog: I love your blog, it's so sweet! What do you like/dislike about my blog: the large variety of themes-I dislike nothing!! What do you like/dislike about my blog: So far,im impressed,your blog is clean and feminine..
What do you like/dislike about my blog: I like template. What do you like/dislike about my blog: I love your blog style! 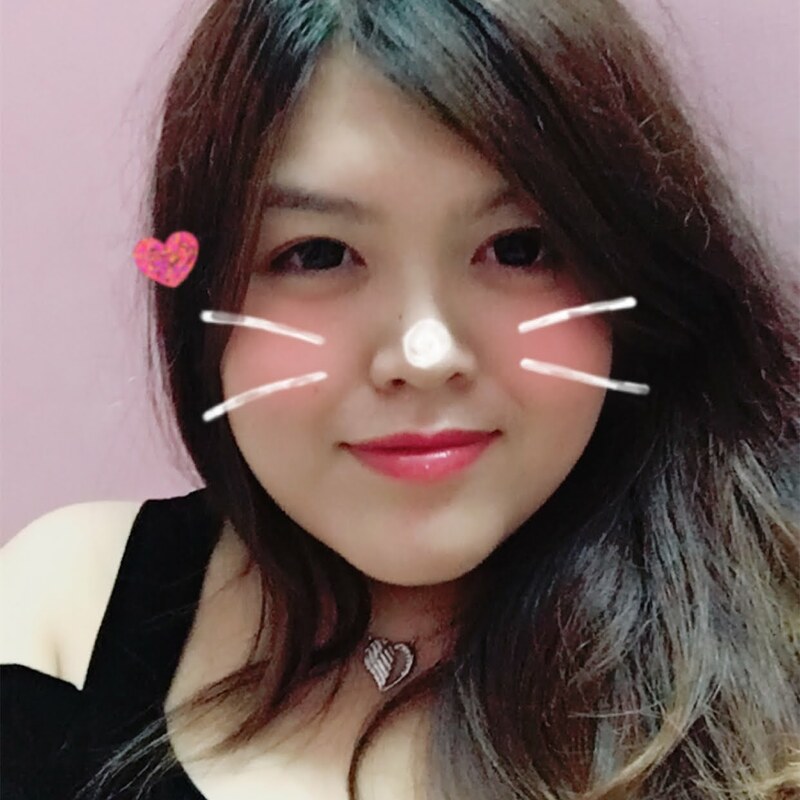 What do you like/dislike about my blog: I'm new here, seems to me everything is so cute! What do you like/dislike about my blog:Your blog is very inspiring! What do you like/dislike about my blog: I like the make-up reviews on your blog, though I find your header simple and cute, maybe you can add up a little drama more. What do you like/dislike about my blog:I like that you use multpile-colored fonts...makes reading much easier! What do you like/dislike about my blog: I like how you include food posts! What do you like/dislike about my blog: I love your culinary adventures!!! Yummy!!! What do you like/dislike about my blog: I love all the food that you post of the blog, yummy! GFC/Follower name: Klaudia Joanna Julia. What do you like/dislike about my blog: like that's so colorful! 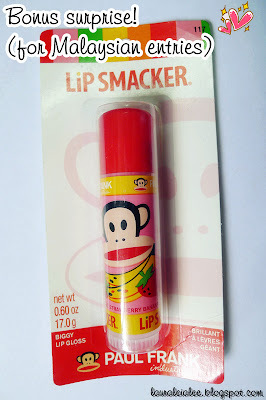 What do you like about my blog: I like how the products you review are what I have accessible here in the Philippines. What do you like/dislike about my blog: i read 3 of your reviews and i loved the way describe the products! Count me in, please. Thank you for being so thoughtful and hosting this giveaway for us. Hey, enter me please! This is a cool giveaway. What do you like/dislike about my blog:I'm new to this blog but I love the soft colors! What do you like/dislike about my blog: I like the blog itself!and the giveaways! What do you like/dislike about my blog: i'm new, but i love how you review (new) products! What do you like/dislike about my blog: I really enjoy your detailed close up reviews and swatches of products. It is extremely helpful! What do you like/dislike about my blog: I like your layout. It's so cute! And I don't really know yet what I hate, because I found your blog today. But ill comment whenever I get something on my mind! What do you like/dislike about my blog: Words are hard to read because of the background, it's very cute & informative though. What do you like/dislike about my blog: I love the fact that your blog doesn't load so long ! What do you like/dislike about my blog: I love your color selections! 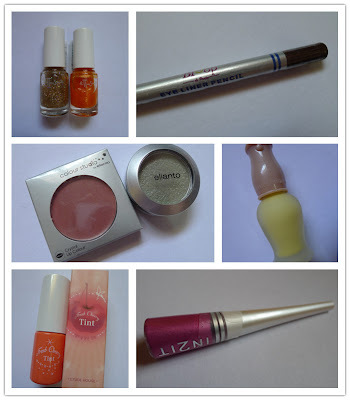 What do you like/dislike about my blog: Ur blog introduces me to the eastern beauty world. 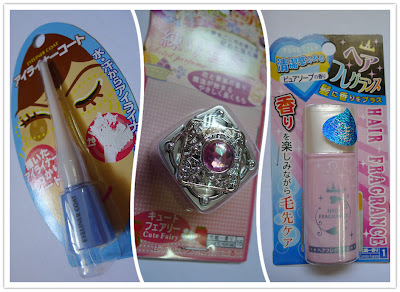 All the products u reviewed interests me very much(bcoz they r cute! ).Will keep visiting hereafter!All the best. What do you like/dislike about my blog: I definitely love the giveaways, and I think you should do some more. I like the content of your posts, generally. Keep going! What do you like/dislike about my blog: I enjoy your detailed close up reviews. Dislike - your blog header too simple and not attractive. Like- I discovered more reviews stuff in your blog.. congrats and keep it up. What do you like/dislike about my blog: You should change your design blog . Eu gosto muito dos seus posts e passatempos. 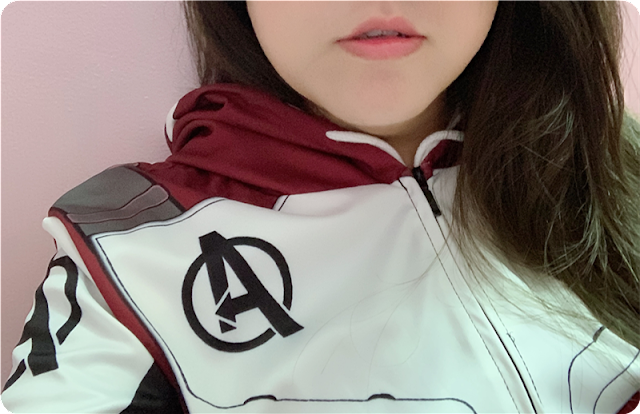 What do you like/dislike about my blog: I love to see new products specially Japanese and Chinese that are not sold in my country! What do you like/dislike about my blog: I love your background, sooo girly, and of course the makeup post. What do you like/dislike about my blog: I love your simple layout and very interesting posts! What do you like/dislike about my blog: I like their interesting posts! What do you like/dislike about my blog: Great Layout, themes and you write great articles. It is fun to read! What do you like/dislike about my blog: I'm a new reader, I found the blog about a month ago when I was searching some reviews on Rimmel lipstics, so I don't feel 'comfident' enough to say what I don't like, but I do like the reviews, because I love watching swatches and reading other opinions on products I have. Blog post URL: I don't use my blog.